We request that you let the LOSC team know if you publish (or intend to publish) a paper using data released from this site. If you would like, we may be able to review your work prior to publication, as we do for our colleagues in the LIGO Scientific Collaboration. 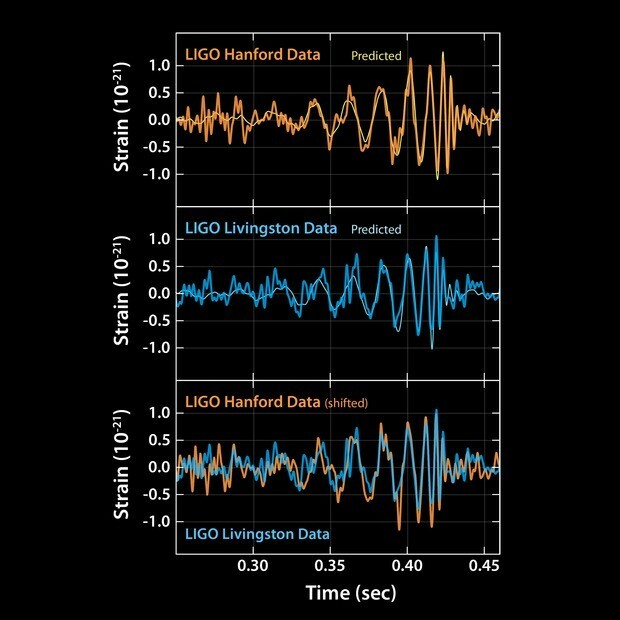 For general information on LIGO, see the About LIGO page.